It’s a best of British at the 2013 Race Retro Auction. 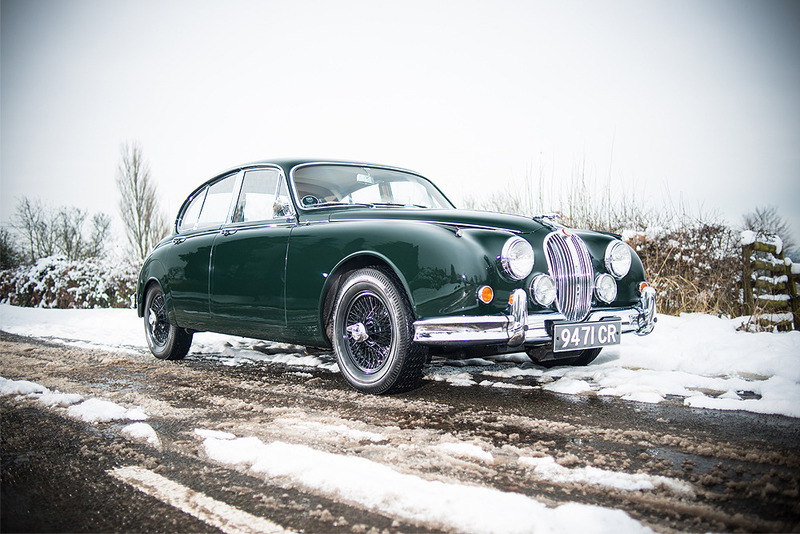 Marques synonymous with the finest cars ever made in the UK will be ‘waving the flag’ at the Silverstone Auctions hosted Race Retro and Classic Car Sale on 23rd February at Stoneleigh Park.  Reading like a roll call of the best of British automotive manufacturing, cars from Austin Healey, Bentley, Jaguar, Lotus, MG and Triumph, will line up alongside more exotic offerings from Connaught and Cooper Bristol. Leading the charge are two stunning single-seat race cars, both from 1953. 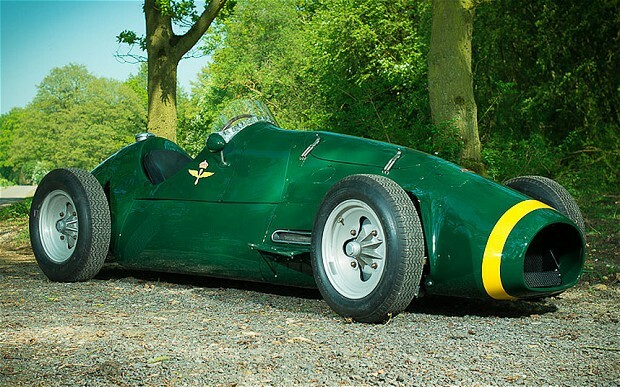 Possibly the most beautiful British Grand Prix car of all time is a Connaught AL10 (above) driven by racing legend Roy Salvadori among others, estimated at £200,000 to £250,000. Not be outdone is an ‘on the button’ Cooper Bristol, estimated at £140,000 to £160,000. Jaguar enthusiasts can choose from a 1950 XK120 Roadster, estimated at between £45,000 to £52,000, an exceptional 1960 Mk II 3.8 Auto (below), estimated at £60,000 to £70,000, or an extremely rare 1974 XJ12L Series II, estimated at £18,000 to £22,000. MG is represented in force by five models, two each from the 1950’s and 1960’s, plus one from 1975. From Triumph are two TR7 V8 rally cars, one estimated at £28,000 to £32,000 and the other at £35,000 to £39,000, from 1975 and 1976 respectively. Also on offer is a pair of stylish road-going models from 1958 and 1962. “This fine collection of cars represents the very best of British and we look forward to some enthusiastic bidding,” added Nick. Other ‘native’ lots include a 1961 Austin Healey 3000 Mk II Works Rally Replica, estimated at £55,000 to £65,000, a 1964 FIA Lotus Elan 26 R, estimated at between £125,000 to £140,000, and a 1991 Bentley Continental Convertible, estimated at between £55,000 to £65,000, with more being added all the time. For full details of all the British cars being offered at the Race Retro and Classic Car Sale, plus all the other models being auctioned, visit www.silverstoneauctions.com. For more information about Race Retro, Europe’s premier international historic motor sport show, visit www.raceretro.com. Remember you can win a pair of tickets to the 2013 Race Retro event here.